You might have most often come across titles such as Imam and Shaykh when referring to Muslim Scholars. An Imam is a Muslim spiritual leader or the person who leads the prayer in congregation in a mosque or an honorific title applied to eminent doctors of Islam, such as the founders of the orthodox schools. One of the unique aspects about Arabic is it’s well-ordered grammatical system and derivation based morphology of words. Read more here. 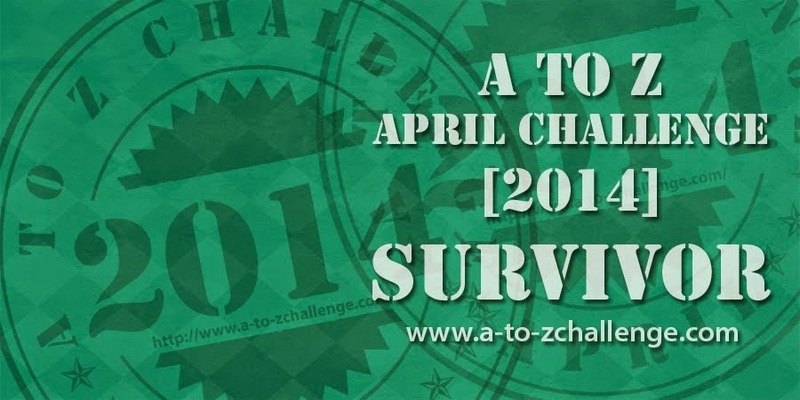 This A toZ challenge has given me too lots of new information ! Thank you for all these lovely comments. A mutually evolving world it is – Languages !